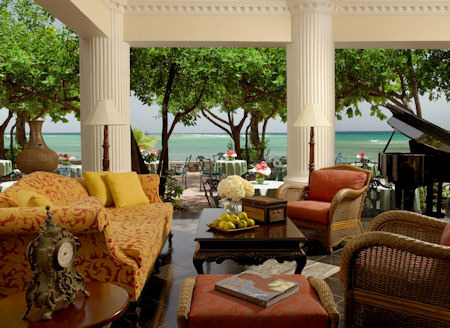 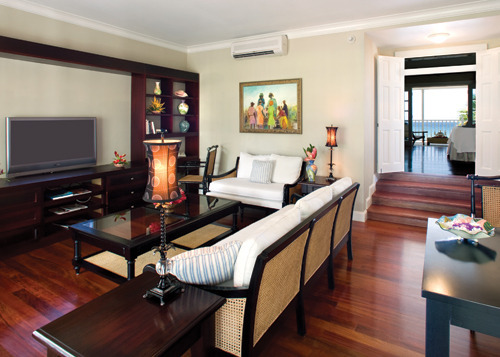 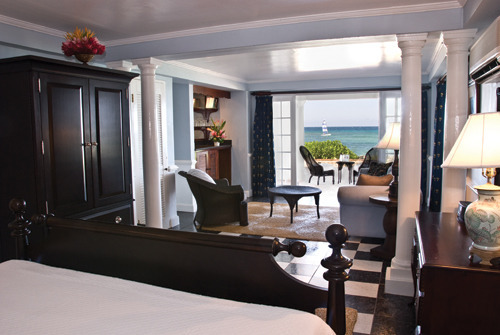 Half Moon Jamaica Resort has justly earned a reputation as one of the finest resort hotels in the world. 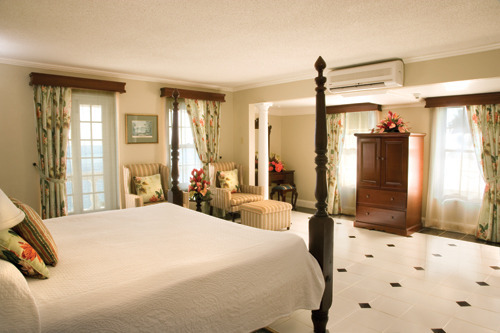 Located in the parish of St James on the north coast of Jamaica, Half Moon sits amidst a private estate of 400 lush rolling acres overlooking the warm blue waters of the Caribbean Sea. 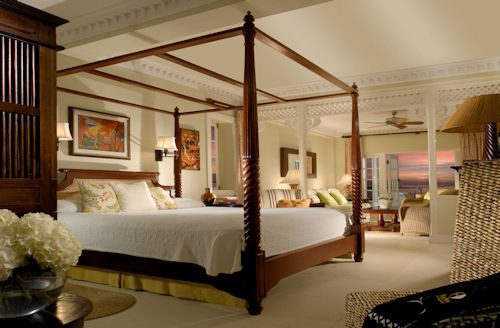 You will discover beautifully landscaped gardens, a nature reserve that is a haven for wildlife, 153 rooms and suites scattered amongst white-rendered cottages and 27 capacious Villas, all fronted by two miles of private white sand beach, one of the loveliest in Jamaica. 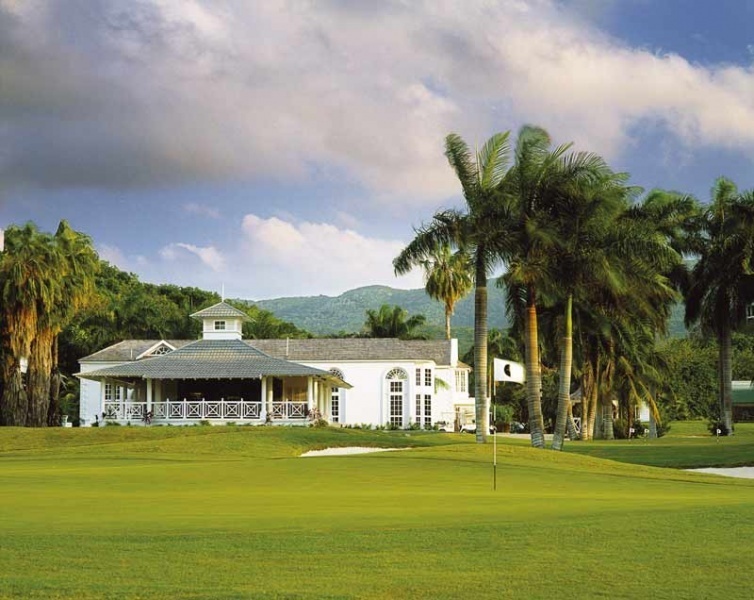 In true grand resort style, Half Moon Jamaica offers an eclectic range of facilities such as four fine-dining restaurants, an 18 hole championship golf course designed by Robert Trent Jones Sr. (plus two nearby Championship courses), an Equestrian Centre , thirteen tennis courts, simply unique children's facilities and a multitude of water and land based sports. 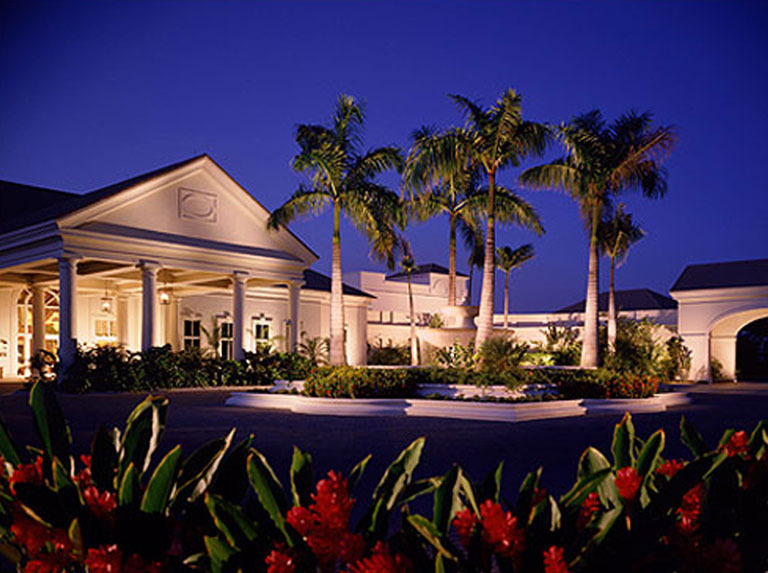 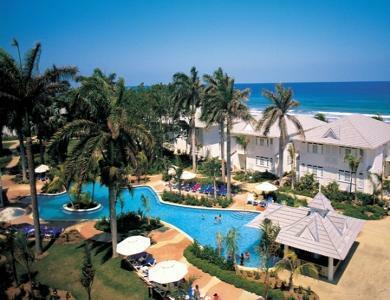 Ask your Golf Zoo Vacation Specialist about Half Moon Jamaica Resort All-Inclusive specials!